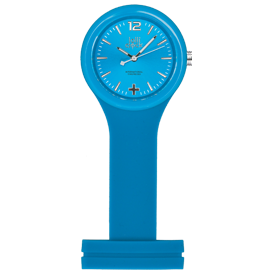 Fun and Functional, it's the gift that keeps on ticking. 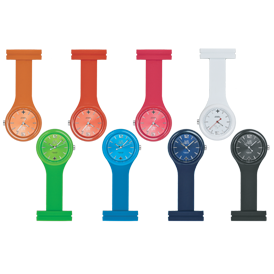 Offered in a rainbow of colors! 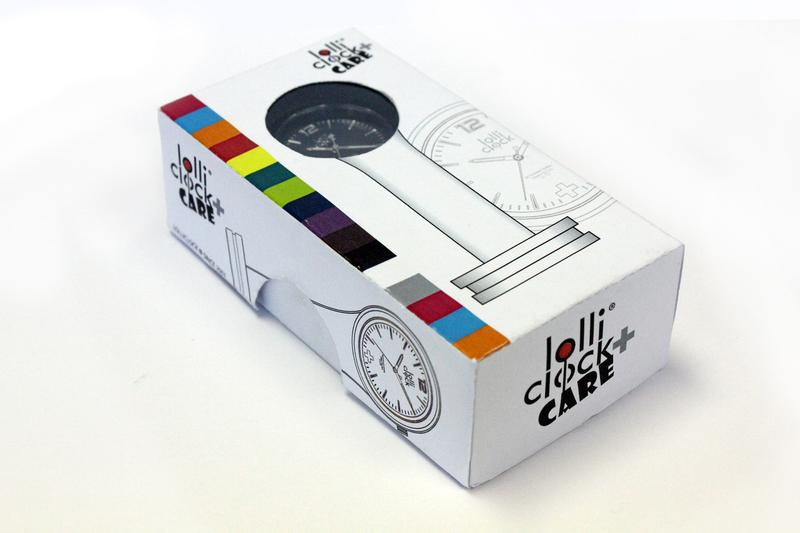 For full color offset printed dial, $80.00 (g) with no run charge. 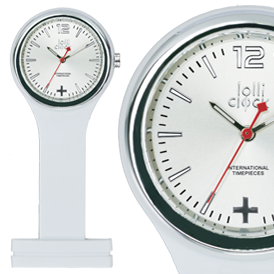 FREE PMS color match of the Lolliclock for orders 500 and up. 4-5 weeks after artwork approval.